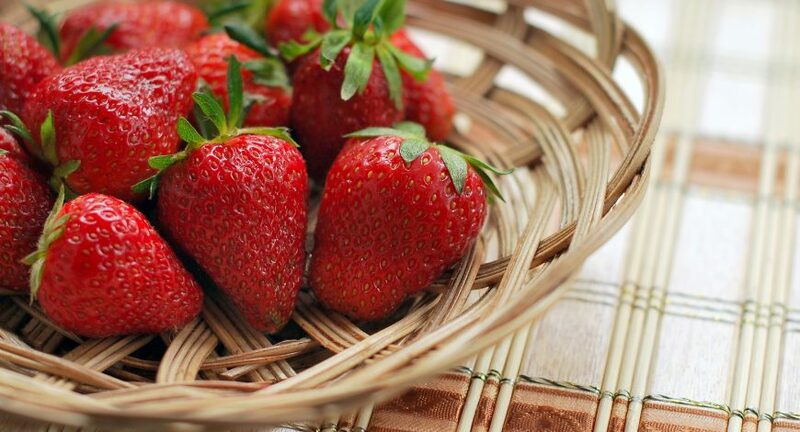 The ever changing weather has been challenging this spring, and strawberries will not be the best this year but there will be plenty when we open! Raspberries I am sad to say will be terrible but other fruits look great for the season – exciting picking to come! !